Dominique Livkamal is an award winning naturopath, nutritionist and herbalist. 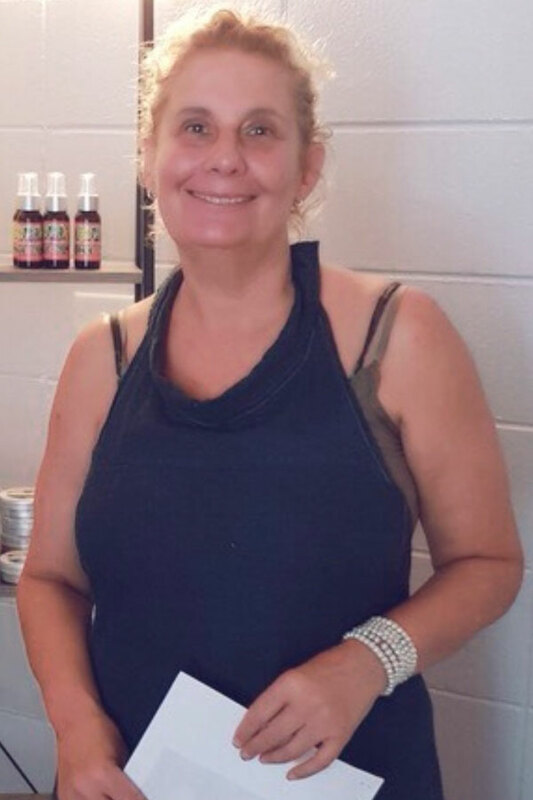 She is the founder of the medicineroom naturopathic herbal dispensary based in Maleny and has decided to come and join us at Bliss You Massage in Moffat Beach to offer herbal body treatments. This treatment is a must try by an amazing lady. Dominique resides in Maleny but is often found at the beach surfing in Caloundra.